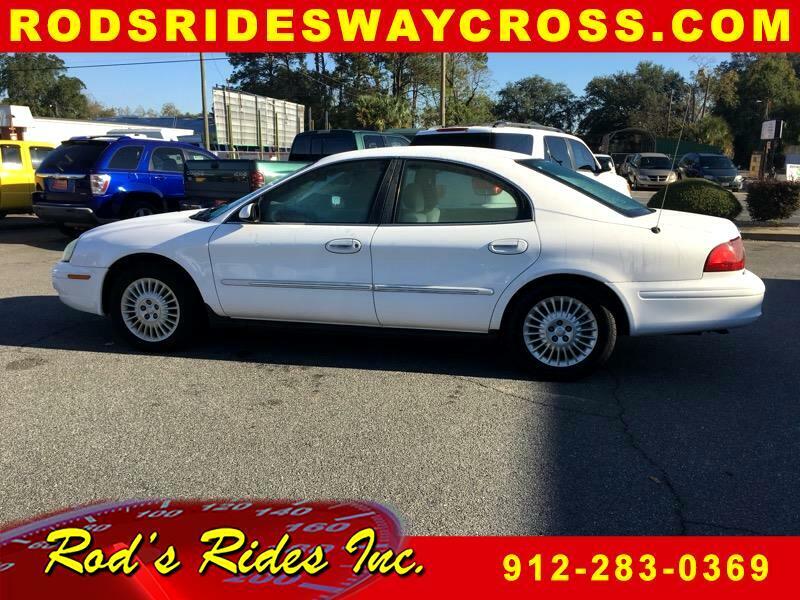 Buy Here Pay Here 2002 Mercury Sable GS Plus for Sale in Waycross GA 31501 Rod's Rides Inc.
CLEAN! GOOD MILES! GOOD FUEL ECONOMY!